As 2018 comes to a close, we should reflect on the significant changes that have happened in SEO over the past 12 months. Pointing out the critical factors in Google’s algorithm updates and changes over the past year can help us learn and anticipate what to expect in 2019. This update targeted slower moving sites in a big way. The update was rolled out in the first weeks of January 2018 and unfortunately, some places are still struggling with this update. Fortunately, if you believe your site has suffered from this update, in late June, Google posted an FAQ on how to increase your site speed and have you climbing ranks in the SERPS soon. This update was felt by a wide variety of sites and is considered the most impactful update Google had in 2018. This update happened in early August just days after Google announced regular algorithm updates are a normal occurrence. This update dragged a massive amount of medic related sites down in the SERPS. Google announced there was no real solution and to just focus on having better SEO. Of course, this wasn’t a good enough response, so it was later uncovered unofficially that any text that has medical information was crawled & penalized for false or weak content. If you had a medical site, the first thing you should have done during this update was to go through all of your content and make sure it is not only original but also good for SEO. With the incoming technologies, Google had to conform with the times and update/add new schemas for voice recognition search and terms. Since it is no surprise that we speak differently than we type, Google had to find a way that they could incorporate this in the SERPS. Along with this change, they also added image search changes and a new markup for live streaming. Among other updates, these are the ones that are the most influential. After Facebook received a ton of backlash for their personalization features being too intrusive, Google decided to take a step back from this method and give the people reassurance that personal information is not required to use this platform. The Facebook fallout started when a source revealed that Facebook could track more than what people bargained for during 3rd party plugins. People began noticing ads and products showing up on their feeds that they have searched elsewhere other than Facebook. Google made sure not to make the same mistake. 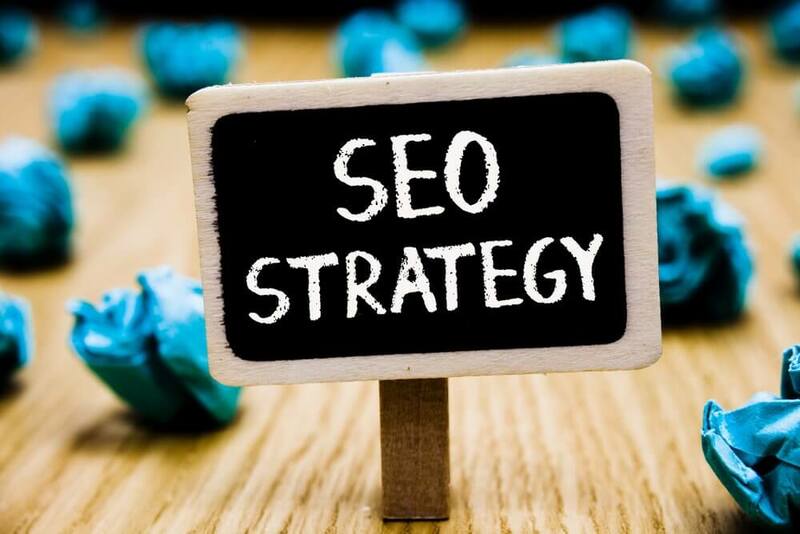 When we look at the year of 2018, SEO is becoming more and more valuable to company sites. We wish you good luck in 2019!